The High Court upholds the Paro District Court’s judgement on the case of leaked class 12 English Paper-II of 2014 board examinations. According to the Paro Dzongkhag Court’s verdict, the civil servant named Kuenga Dorji, 38, was sentenced to two years compoundable imprisonment (he can pay money in lieu of imprisonment) for leaking the English Paper. 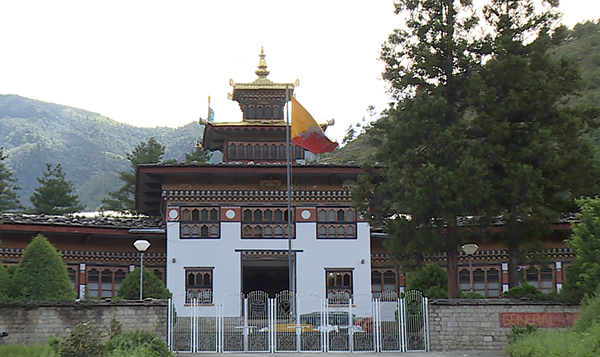 Kuenga was affiliated with the Bhutan Council for School Examination and Assessment (BCSEA). The court has ordered him to pay more than Nu 1.4 M to the government for causing problems. The verdict states that he leaked the paper to one of the students, a day before the examination in 2014. BCSEA received complaints through phone calls on December 13 after which the investigations began. The case was forwarded to the Paro Court in 2015.